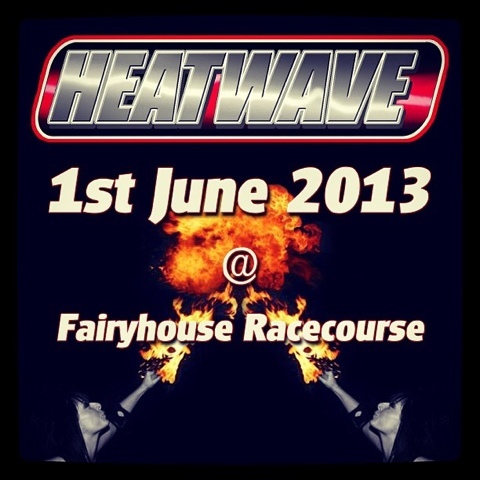 Heatwave Motor Show Ireland 2013 Date Announced! Just what can you vinyl wrap? 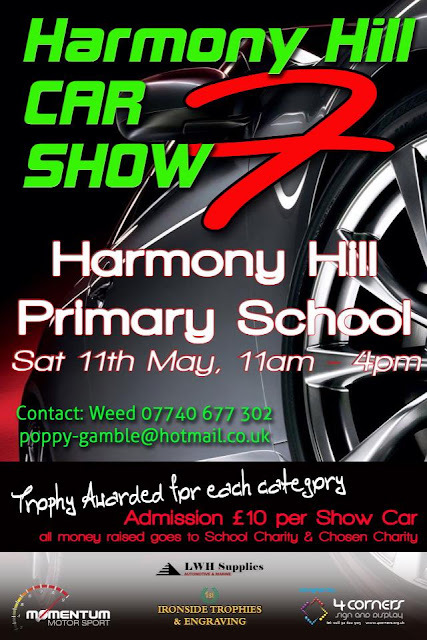 Coolnights Motor Show Ireland 2013 Date Confirmed! HOONIN In Vegas Video by Shush Media! Another Ultimate Dubs 2013 Video! 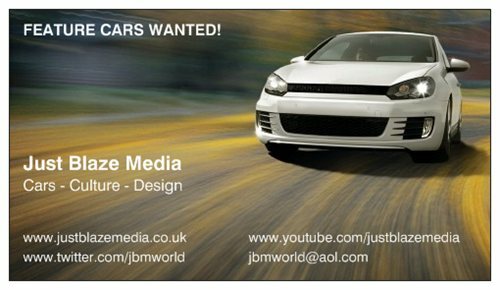 Feature Cars Wanted! Send us your pics! 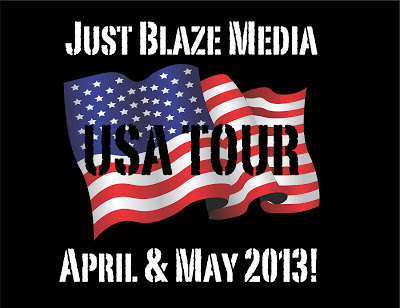 Just Blaze Media USA Tour 2013!